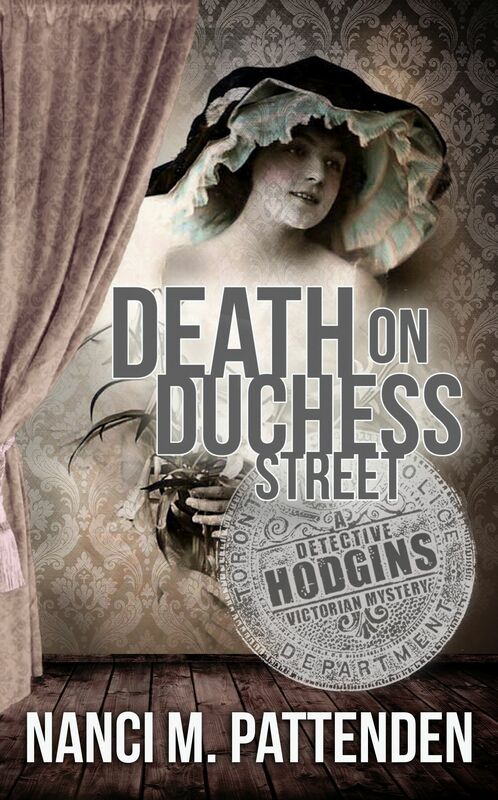 The tranquillity of a tight-knit neighbourhood in Victorian Toronto is shattered when a young girl becomes the next victim in a string of robberies, missing persons and murder. Why is her father acting so strangely? Could he somehow be involved? Are the two murders and the disappearance of a neighbour connected? Detective Albert Hodgins travels east to Kingston and north to the tiny hamlet of Pine Grove looking for answers. The trail eventually leads to New York and a rather rough NY Captain whose methods are almost deadly. Hodgins frantically tries to piece everything together so the person responsible can pay for his, or her, crime.